All Teen Rock Band HORIZEN bring great classic rock favorites to Branded Saloon. 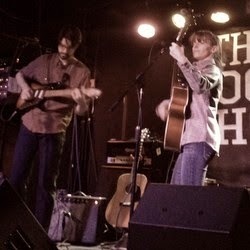 Cover Songs by Paul Simon, Van Morrison, Billy Joel, Train, Elvis Costello, Billy Joel, The Beatles, Bruno Mars and more. 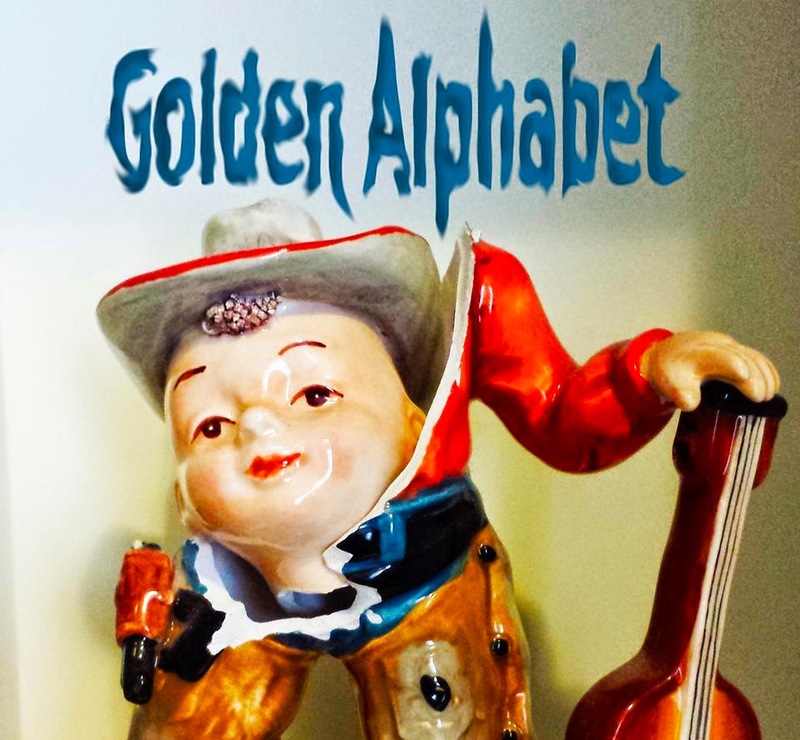 Based around the song writing of Tommy Cormier, Golden Alphabet plays an ever - changing set of styles ranging from psychedelic rock to folk to baroque pop. Composed primarily of Tucson, Arizona transplants has recently reformed it's live band in Brooklyn. Bourbon Express is a country band co-founded by singer-songwriter, Katie Brennan, and guitarist, Brendan "Slim" Curley, with songs inspired by their favorite "girl singers" and pickers of the past and present. It's twangy, toe-tapping music that's new yet familiar, and just might give you a hankering for a cool glass of whiskey and a honky-tonk.